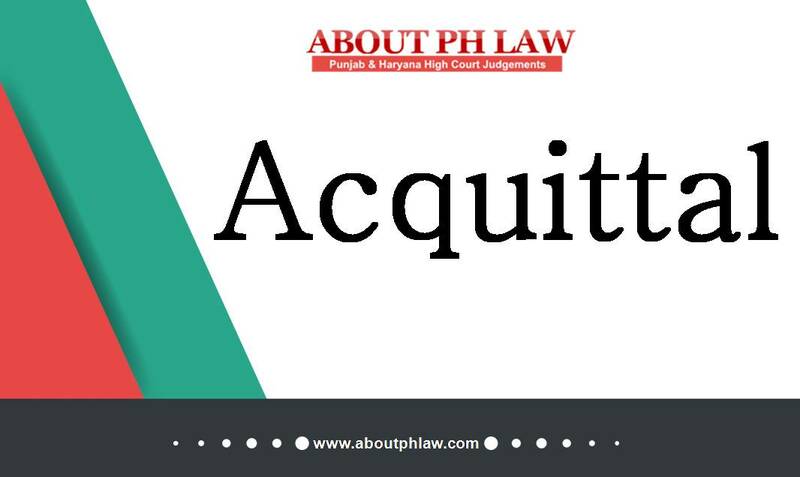 Indian Penal Code, S.307 & S.308–Attempt to Murder-Attempt to Culpable Homicide–Injuries were result of hurling of bricks-Held; offence falls under S.308 IPC and not S.307 IPC–Directed accordingly. 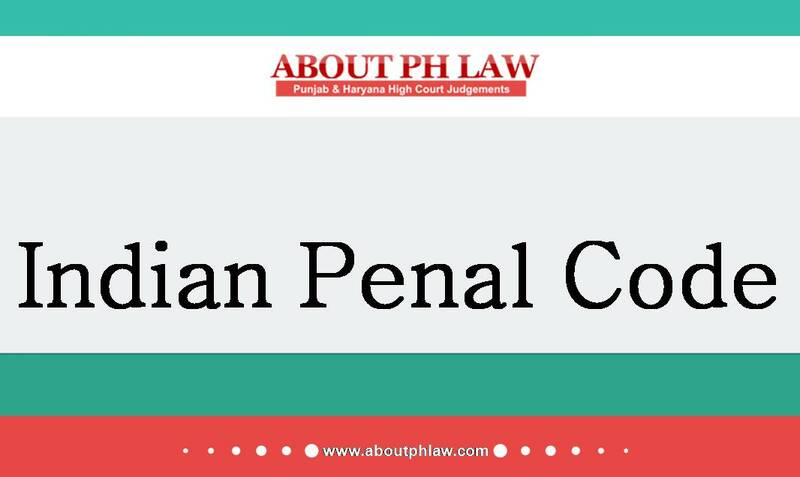 Comments Off on Indian Penal Code, S.307 & S.308–Attempt to Murder-Attempt to Culpable Homicide–Injuries were result of hurling of bricks-Held; offence falls under S.308 IPC and not S.307 IPC–Directed accordingly. Attempt to Murder—Accused had not aimed at the vital part of the body with an intention to cause his death—Acquittal. Comments Off on Attempt to Murder—Accused had not aimed at the vital part of the body with an intention to cause his death—Acquittal.